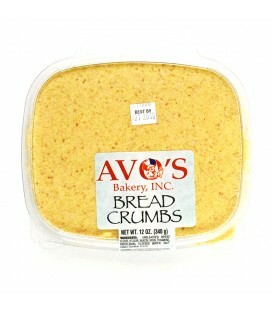 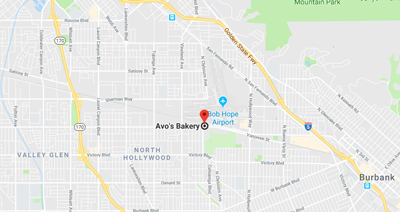 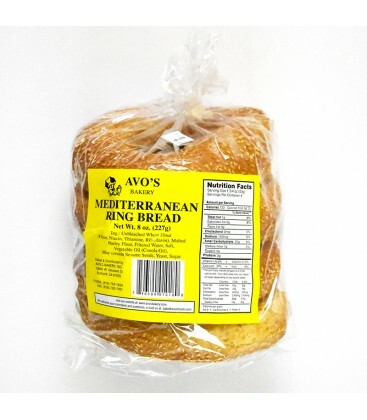 Why Shop at Avos Bakery? 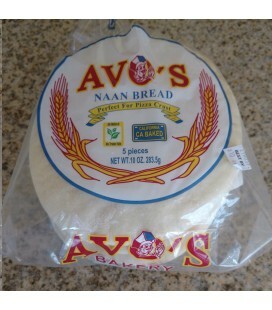 AVO(noun)/ävõ/ short for Avedis. 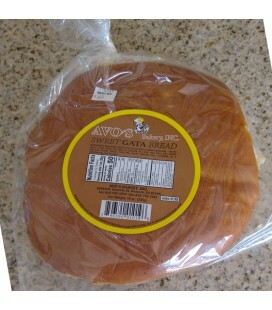 Good News from Holly Land. 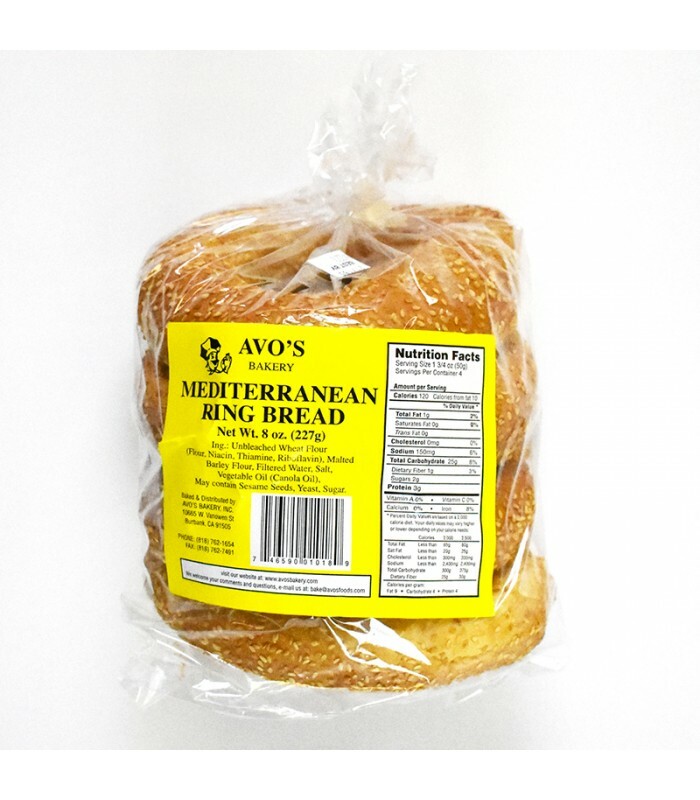 The original manufacturer of the best Mediterranean breadsticks in North America.